These are our new favorite birds. We wish they lived in our backyards. This week’s comic was made with help from researcher Nick Bradsworth and his colleagues at Deakin in Australia. 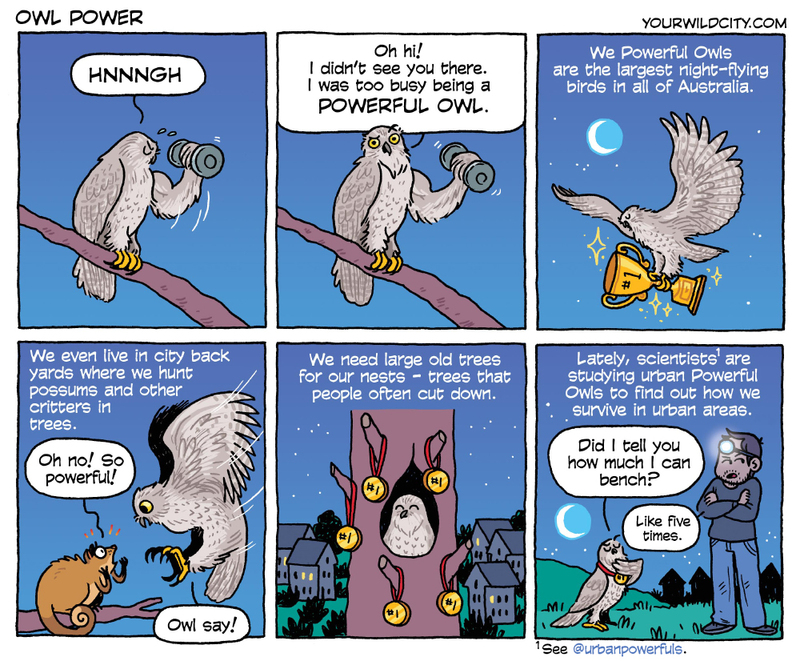 Learn more on twitter @urbanpowerfuls.